Earn 998 loyalty points when you order this item. 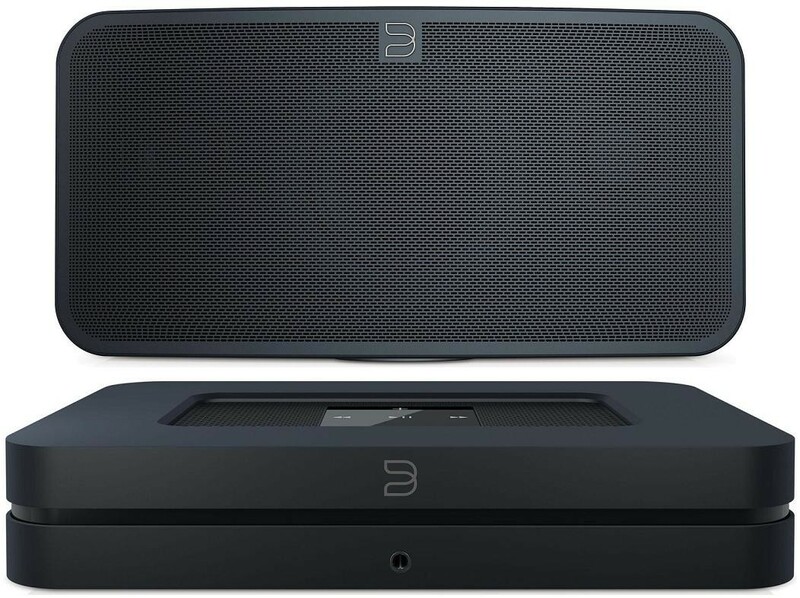 We've put these two excellent Bluesound models together to get you started with high res music streaming. Connect the Node 2i to your existing hi-fi system and stream Tidal and other streaming services (including Todal Masters). You can control this as a zone on the BluOS app and control the included Pulse Mini 2i speaker as a separate zone. Add other Bluesound Pulse speakers to this system as you wish in future to add additional zones around your home.